Q. What sizes are your offices? A. 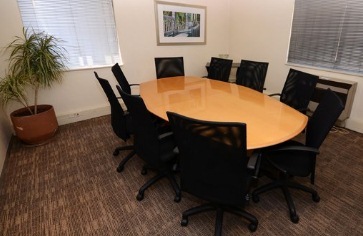 We have have three basic sizes, namely: one person, two people and executive (which can sit three people). Please contact us for a showing to see which office size(s) suite your needs. Q. How much do I pay for office space per square metre (m²)? A. 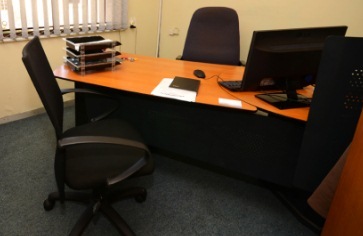 We do not charge per m², but rather for different types of offices. See our services for more details. Q. Do you have Internet facilities? A. We supply a 24 / 7 broadband connection. Q. Do I have to clean my own office(s)? Q. Do you supply phone equipments / services? A. Yes, we supply phone services at a small monthly rental plus the cost of usage. Q. Is the office park secure? A. Yes. 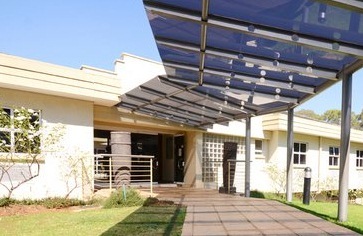 Endaweni is a secure (access controlled) office park with 24 hour a day security. Q. What if I need more space in the future? Q. Is tea or coffee available? A. 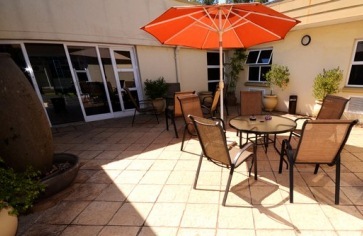 Wonderful tea / coffee areas are available (self service) 24 hours a day.